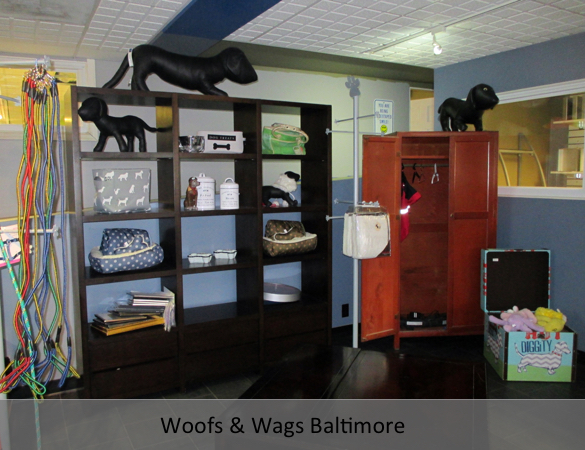 Welcome to Woofs & Wags! 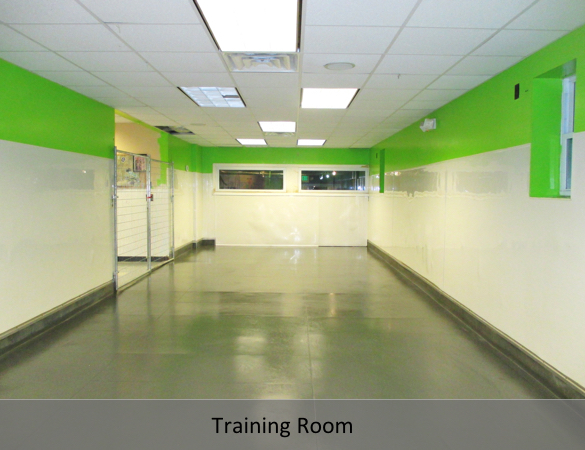 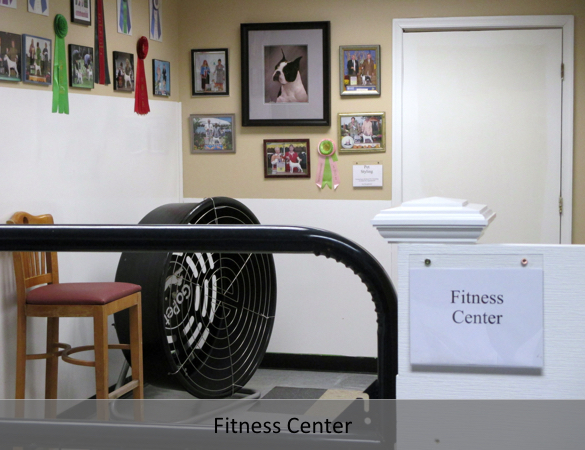 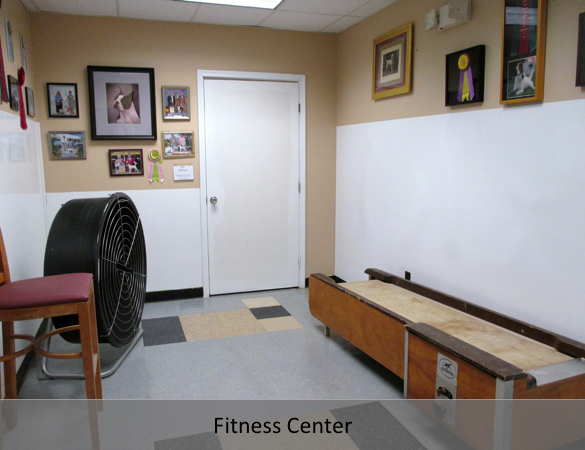 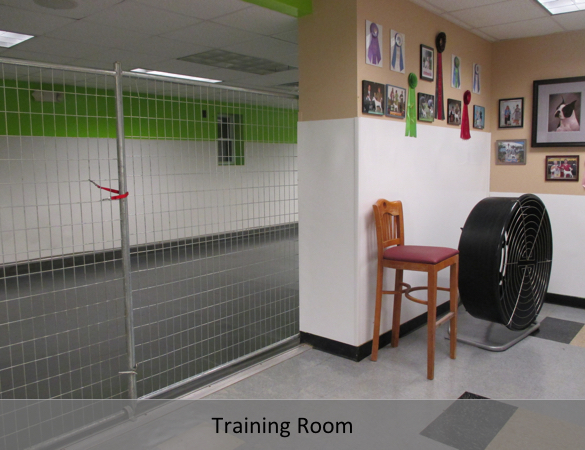 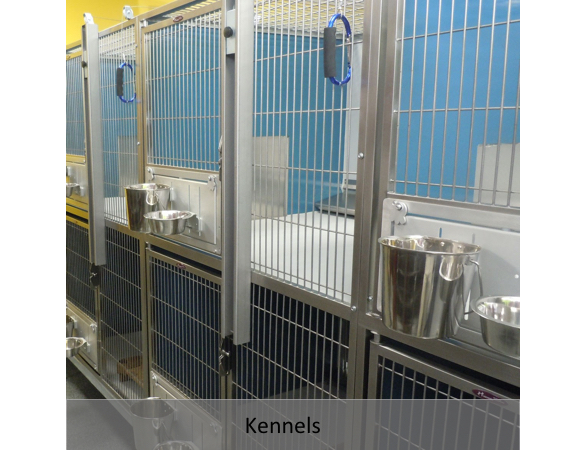 Take a tour of our doggy day care, fitness center, and other facilities below. 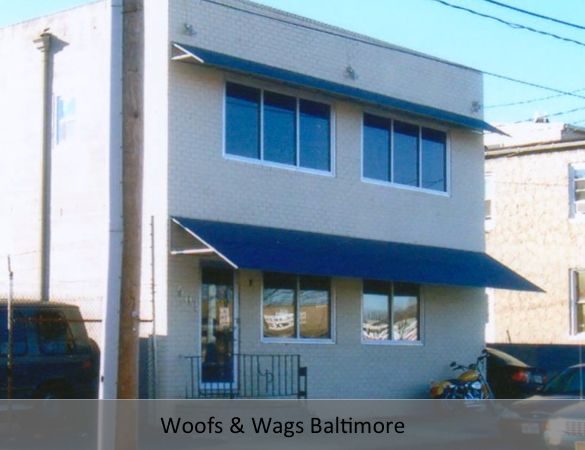 Woofs & Wags is Baltimore’s premier pet lodge. 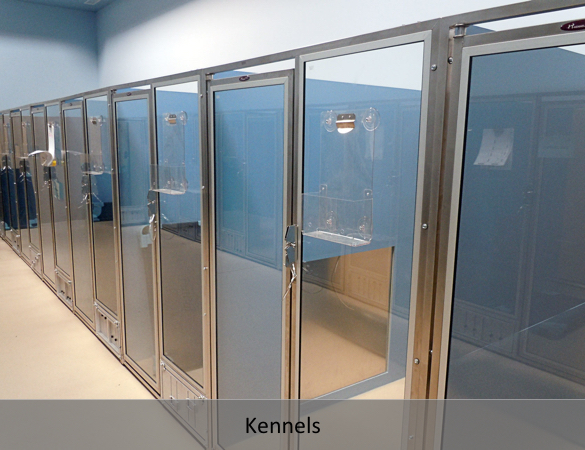 Let us pamper your pet!